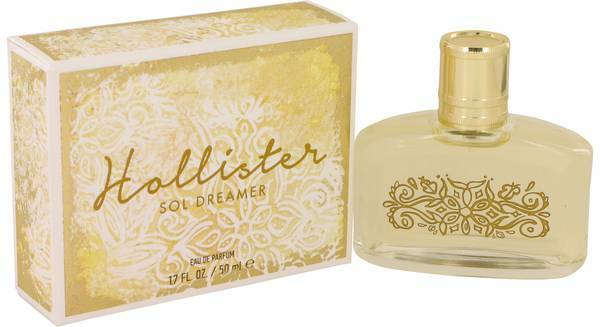 Hollister Sol Dreamer Perfume by Hollister, Hollister Sol Dreamer is a soft fragrance designed with the beauty and innocence of a young woman in mind. It starts with strong notes of freshly sliced passion fruit, which create a smooth, gentle base for this overall tropical scent. Soft white jasmine blooms follow the tropical fruit, providing strong feminine undercurrents. 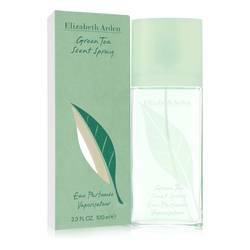 The perfume finishes with the scent of familiar dry winter pine and cedar woods. It is a simple modern fragrance that Read More Read More combines fruit with bright floral notes to remind the heart of dreams of sunny summers past and future. Hollister, a division of the iconic American lifestyle brand Abercrombie & Fitch, has been producing youthful colognes and perfumes since 2001. 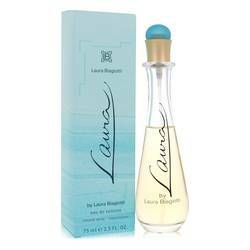 This perfume for women was released in 2016 as a fresh and fruity addition to their line of youth-inspired fragrances that take inspiration from the beaches of Southern California. 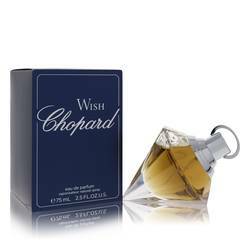 The perfume is presented in a short rectangular bottle with gold accents and Hollywood Regency style floral design. All products are original, authentic name brands. We do not sell knockoffs or imitations.